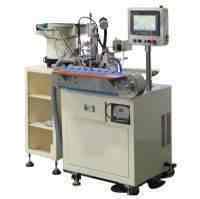 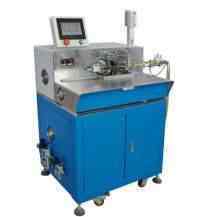 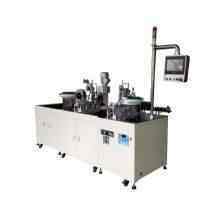 ﻿ Automatic Thermocouple Brazing Machine WPM-151 - XIAMEN JINGWEI TECHNOLOGY CO.,LTD. 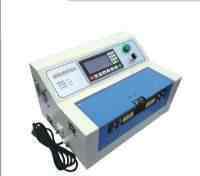 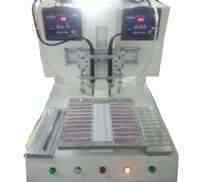 Automatic Thermocouple Brazing Machine is the newest automatic welding machine developed by our company. 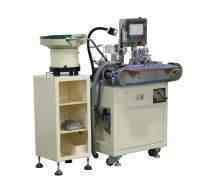 This machine apply to welding all kinds of copper work pieces and Thermocouple . 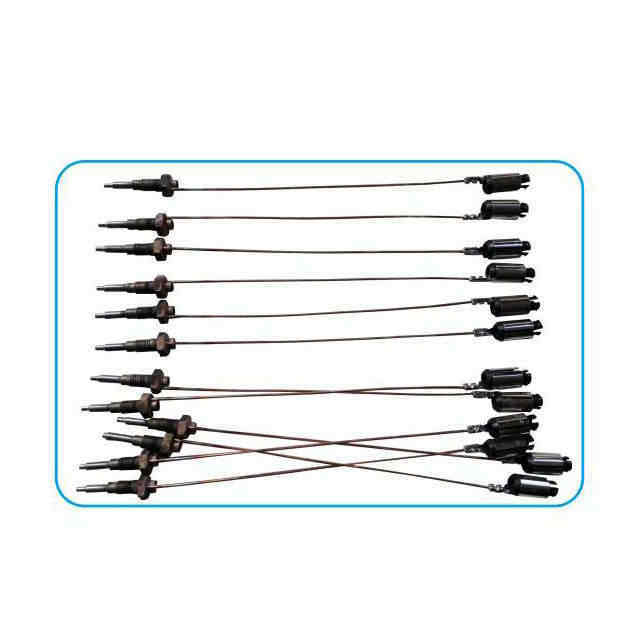 The high frequency brazing technique and robotic arm realize the welding between work pieces. 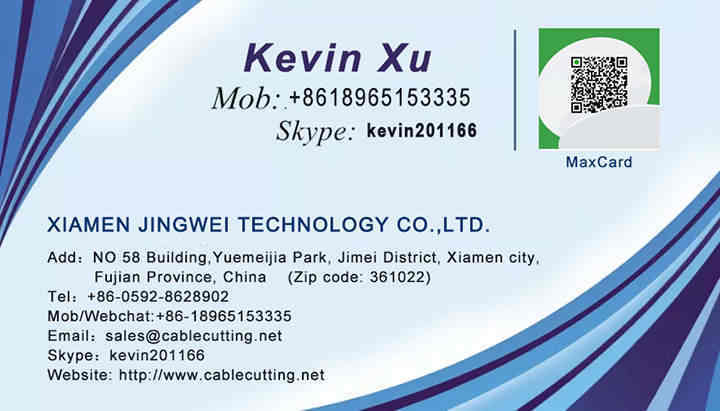 It has advantages of wide range of application, good effect, high efficiency, cost saving and environmental etc. 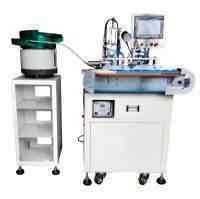 The induction coil will generate strong alternating magnetic field when induction heating device outputs the electric current flows. 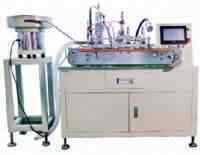 Applying a magnetic field, the surface of work piece will generate vortex current and be heated rapidly. The soldering flux and material will be added when the work piece is being heated, the welding processing will finish after the soldering material dissolving and cooling.